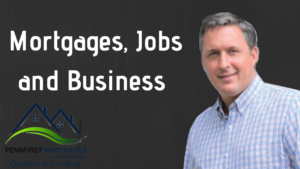 Glenn Person, who has worked in property management for around fifteen years, currently with Rent-A-Home of Asheville, works with tenants every day. 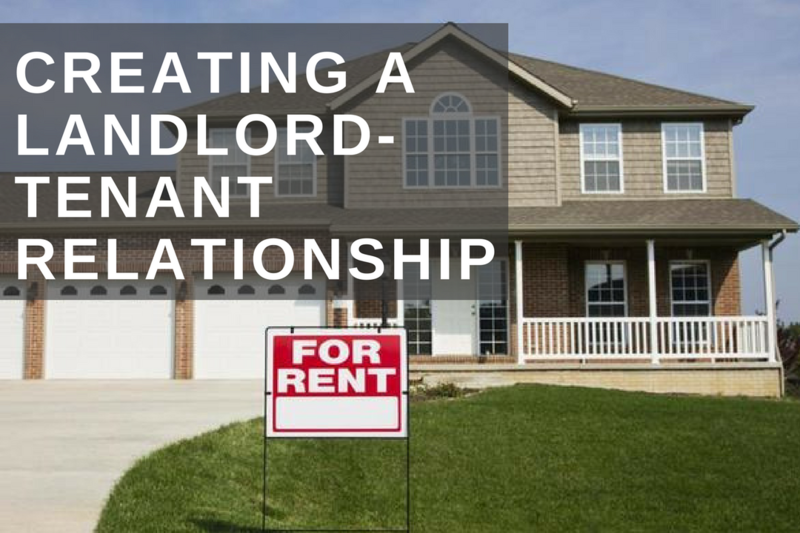 He sees their successes and struggles, and has established an understanding of what does and doesn’t work when it comes to tenant-landlord relationships. This can be a particularly tricky subject right now, given that the market is hot and we’ve officially entered the busy season. Many renters are looking for just the right property, few rentals are available, and those that there are can bring fierce competition and sky-high prices. If you want to secure a rental apartment or house, Person says, you need to make sure that you’re on top of your game. 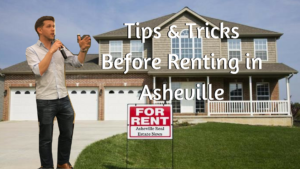 So how can a renter prepare to be the most attractive candidate for a rental unit? According to Person, there are several things that you can do to ensure that landlords will seriously consider entering a contract with you. First, he says, you need to consider your time frame. Most landlords require only 30-60 days’ notice from tenants planning to move out, which means that renters typically can’t plan any farther ahead when looking for a property to rent. He also suggests ensuring that your ducks are in a row before you ever start looking – be sure that your household income matches the price range you’re looking in, make sure that you have enough on hand for a security deposit and first month’s rent, know whether you’ll pass a credit and criminal background check, and be prepared for the challenges of finding a rental if you have pets. Doing so will set you up for success before you ever begin your search. Once you’ve ensured that you’re prepared, it’s important to make certain that the rental property you’re looking at is a good fit for you. Is it kept in a condition that you’re happy with? Have you visited the neighborhood at multiple times of day to see whether you’ll fit in and feel comfortable? Checking these and other factors will get you and your landlord off on the right foot, as you won’t be surprised by anything when you move in. Perhaps most importantly, be sure that you understand the terms of your lease before you sign – know whether you’re dealing with a private landlord or a management company, understand the specifics of your obligations as a tenant and your landlord’s rights and obligations as well. Know that, by signing a contract, both you and the landlord agree to uphold your respective ends of the bargain, and be prepared to fulfill that agreement moving forward. 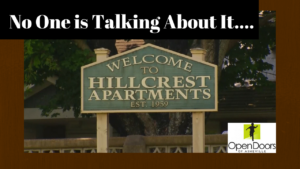 In general, Person says, stay on top of things – effort and preparation will be rewarded when looking for a rental, and when maintaining a relationship with your landlord moving forward. Be very thorough, he suggests, know what expectations are for both you and the landlord, and keep lines of communication open. This will create the greatest possible opportunity for a positive and productive relationship between tenant and landlord.